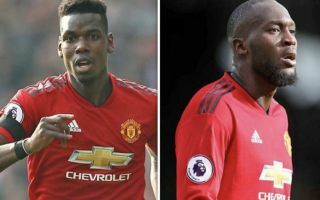 Manchester United striker Romelu Lukaku had a bust-up with Paul Pogba after the Frenchman denied him the chance to score a hattrick on Saturday. The Red Devils were 3-2 up against Southampton at Old Trafford deep into injury time when they were awarded a penalty and a chance to add some gloss to the final scoreline. Despite the fact Lukaku had already hit a fine brace, Pogba insisted that it was his duty as the club’s designated penalty taker to dispatch the opportunity. 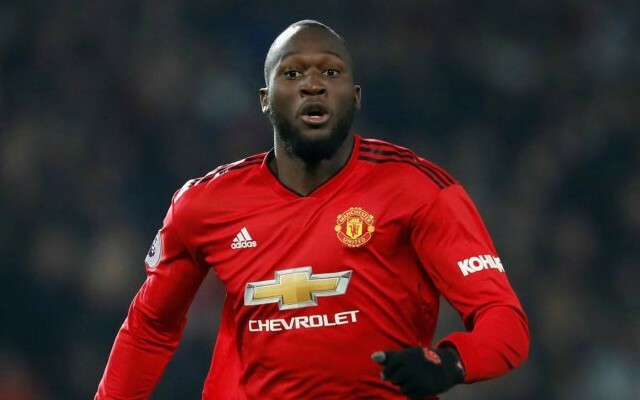 The Frenchman ultimately missed from 12 yards which left Lukaku reeling and after the dramatic contest, Ole Gunnar Solskjaer had to calm his star striker down as the pair became involved in a blazing row – according to The Sun. Lukaku told his teammate he would have stepped aside had the roles been reversed, with the chance to grab a rare Premier League treble going begging. The Sun reports that the Belgian superstar even referenced Liverpool’s Mohamed Salah in the argument, citing the moment he allowed Roberto Firmino to take the second penalty during a 5-1 win against Arsenal earlier in the season so that he could complete his hattrick. 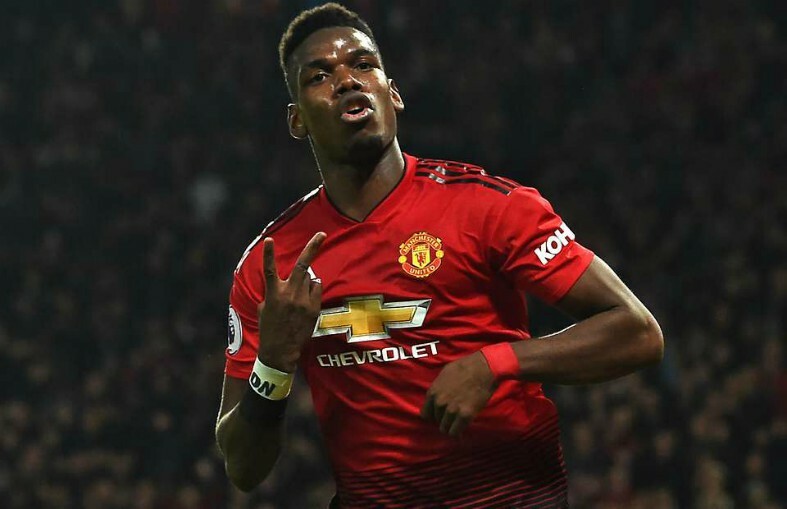 Pogba dismissed Lukaku’s point of view and simply stated that he had every right to continue his duties from the spot, but Solskjaer was needed to diffuse the situation before the dispute became heated. United are now preparing for a huge Champions League last-16 second leg tie against Paris Saint Germain on Wednesday, trailing 2-0 from the first leg at Old Trafford back in February. Pogba is suspended after being sent off during the home defeat, but Lukaku is expected to retain his spot in the starting line up amid an ongoing injury crisis for Solskjaer. The Red Devils have managed to win 12 out of 15 matches under the Norwegian boss across all competitions and this latest story is another example of his managerial prowess. Although United will be the underdogs in France, a comeback is not entirely beyond the realms of possibility, especially given the fact that the team is finally heading in the right direction once again.